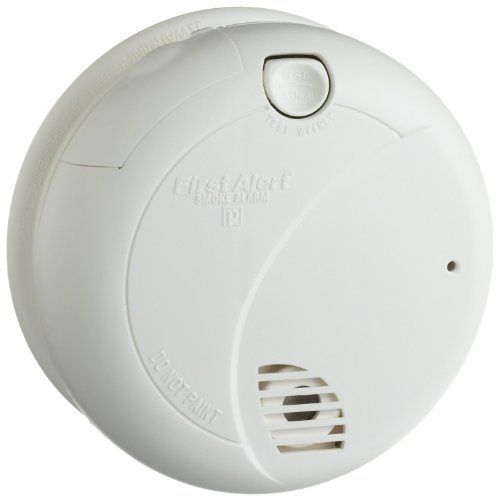 Taking quality as our principal concern, we are betrothed in presenting an excellent quality of Automatic Smoke Detector to the prestigious customers. Established in 2013, Universal Technologies, are actively involved in Wholesale Trading of the wide variety of Biometric System, CCTV Cameras and much more. These products are developed by experts making utilisation of the advanced technology and high-quality component, which is taken from reliable retailers of the market. In compliance with the evolutions well-defined by the market, these supplied products are hugely praised and commended due to their smooth finish, longer service life and specific design.